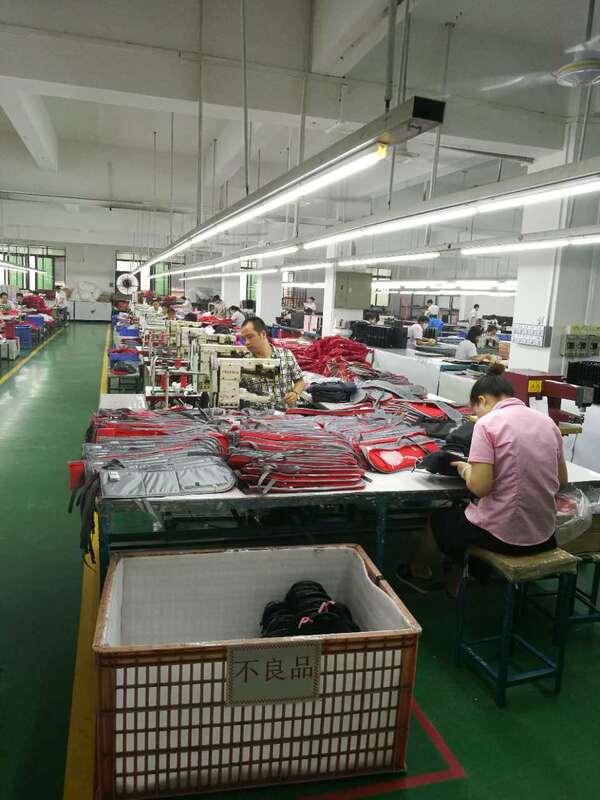 We are partnered with factories in China, Vietnam, and Cambodia, which are either ISO certified and/or Sedex audited and that produce for such prominent brands as CK Europe, ECCO, Saks, Moschino, Steve Madden, to name a few. All factories are capable of conducting Quality Control, and Testing to comply with Prop 65 and other regulations in both Europe and US markets, including: REACH, ROHS, FOG TEST, PULL TEST, SALT FOG TEST, etc. Sourcing: We cannot promise you the moon or the sun but we can definitely help you find hardware, interesting material, or other embellishment to your heart's content. Tooling: If we cannot find what you are looking for, our design team will custom design for you, and our factories will work with our suppliers to mold and tool. Sampling: Be it your design or what we designed for you, our factories will create paper patterns and rounds of samples for your review. Our design team will help you to revise each sample until it looks great and ready for production. Production: Our lead time is 65-85 days depending on quantity and number of styles. We will hand over all shipment to your forwarder on the agreed ex factory date. Any packing instruction or shipping details must be communicated to us ahead of time.